The Tyler Electric team celebrated with the rest of downtown Bozeman during the annual Christmas Stroll. 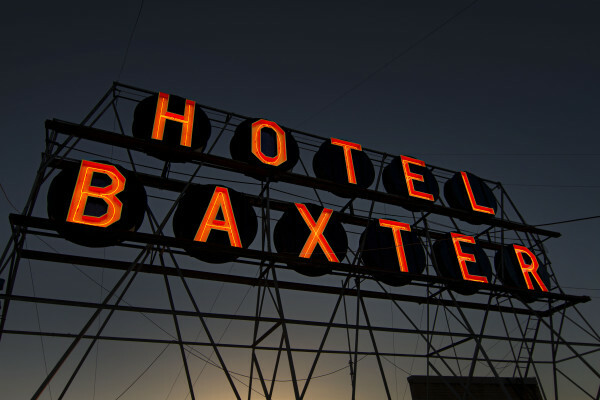 Lighting the night sky was the Baxter Hotel sign which had not been powered on in 25 years. 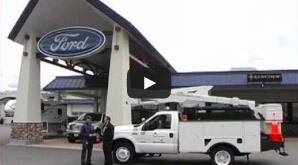 Tyler Electric provided electrical renovation services to modernize the wiring, lights and electrical system for the sign.